John Legend performs at the 66th NBA All-Star Game at Smoothie King Center on February 19, 2017 in New Orleans, Louisiana. 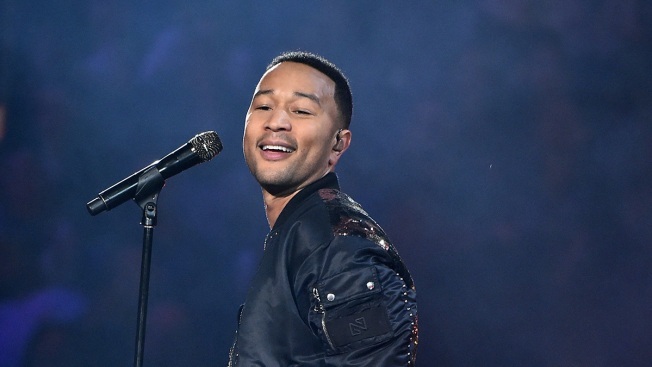 John Legend is set to perform at the 2018 Billboard Music Awards. The singer-songwriter is fresh off last month's performance in NBC's Jesus Christ Superstar Live, and his latest hit "A Good Night" is full of feel-good energy. Legend joins a previously announced lineup of star-studded performers, which includes Camila Cabello, Dua Lipa, Shawn Mendes and BTS. To add to the excitement, Ariana Grande will open the ceremony and Kelly Clarkson is hosting. Legend is awaiting the arrival of his second child with Chrissy Teigen. Ahead of the show, check out the complete list of nominees here.